Version 1.6.0-rc.1, a testing release, is now ready for download in the account manager. This was the release to finally contain traders that spawn randomly throughout the world from which you can buy unusual items and make a buck or 2 from selling wares. Turns out my desire to create high quality content makes it explode scope-wise. I wanted that you can easily find traders once you discovered them, so I added a world map. When I started adding the world map, I came to the conclusion that all of the GUI system should be made moddable, so I did that too. After that I did manage to complete the selling/buying mechanic and the time came to add small trader stations to world generation, but those should definitely be build protected so that they can't be griefed, and hey while we're at it, let's do it properly and turn this into a land claiming system that's also available to the average player! And lastly in-between all that, let's a "small" fun feature - Weather! Turns out that is way bigger feature with huge implications on the rendering system. In the meantime, Saraty did a massive overhaul of all the Seraph clothing, badly needed 2 more character slots and improved the graphics fidelity in various areas of the game. 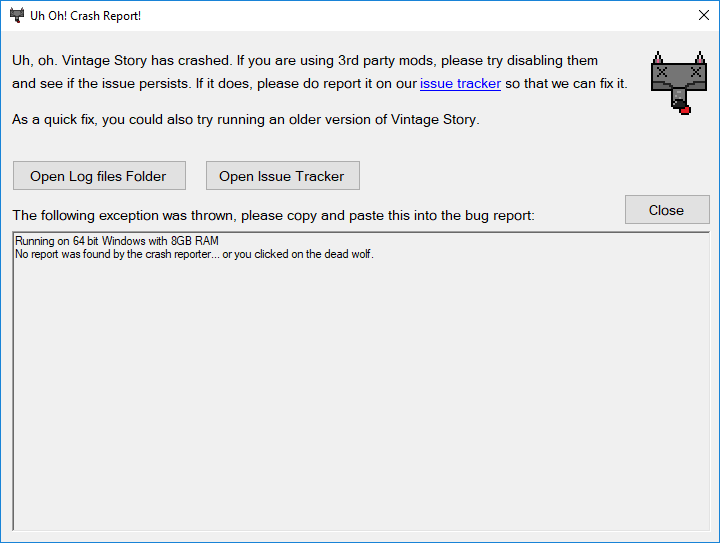 Tatazaki spurred the development of a few bugfixes and a convenient crash reporter, copygirl further stabilized our mod api, creativemd did some great work on an easy-to-use modding environment setup (WIP) and Luke added 2 new great looking animals - the fox and hyena family! He also did a few gameplay balancing changes for which some of you might be very thankful for! 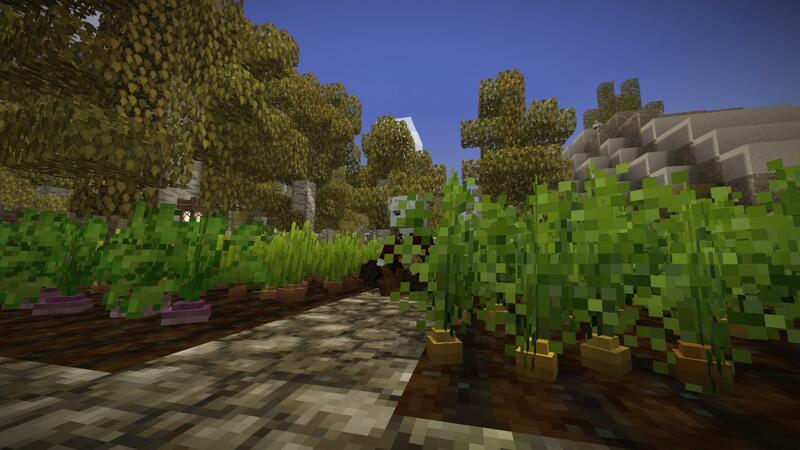 So this update contains a massive foundation for the trader update, a lot of other small fancy features and a fat list of bugfixes and mod api improvements! 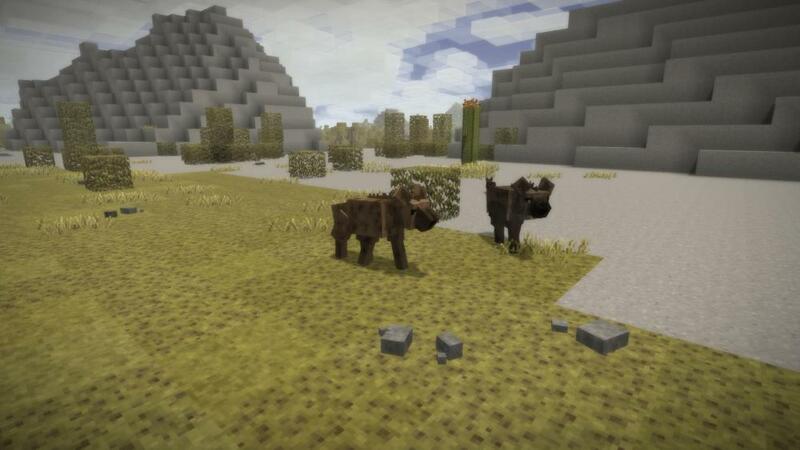 Worlds started before version 1.6-rc.1 will have broken leaves and clothes. 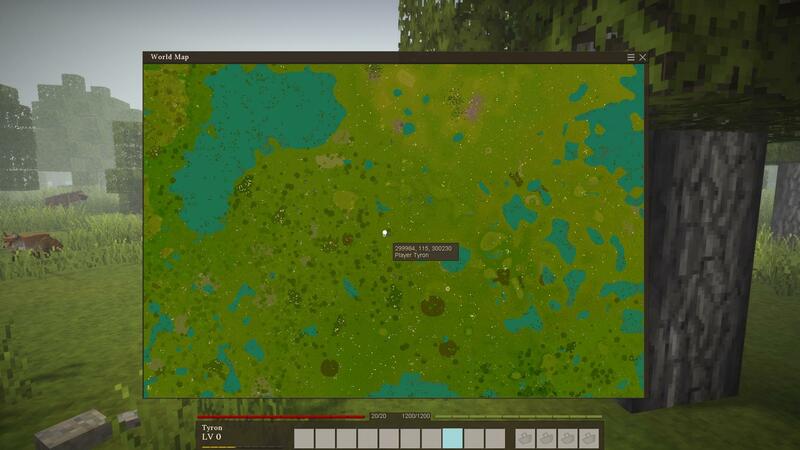 Fix them by applying the remap commands as listed on the wiki page "Updating Old Worlds"
Shows the world from above, also shows you the position of other players! Should now be of notably higher quality at the same framerate and also have less glitchy render artifacts in the distance. Feature: Can now double-tap space key to enter/leave fly mode in creative mode. Can now assign double-tap keys to controls. Increased normal tin deposits occurrence by 50%. 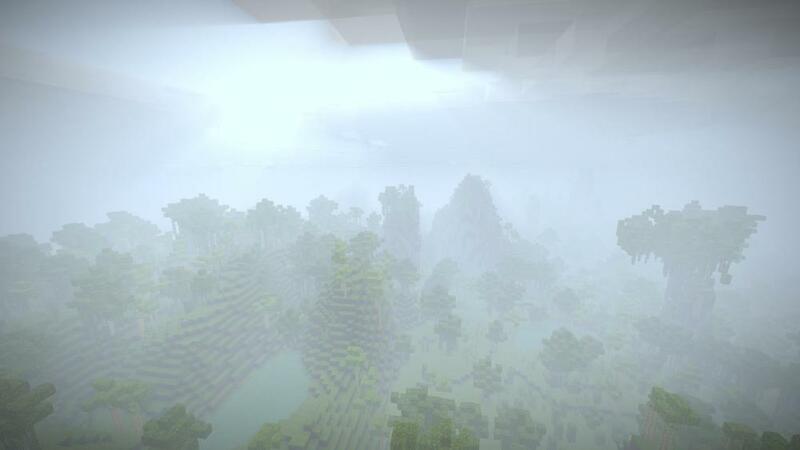 Increased FoV from 60 deg. to 70 deg. Tweak: Jumping in water somewhat less obnoxious sounding. Improved water splash particles, water is more splashy now! Tweak: Reduced auto-item collection radius from 2 blocks to 1.5 radius. Makes it a bit easier to get rid of unwanted items. 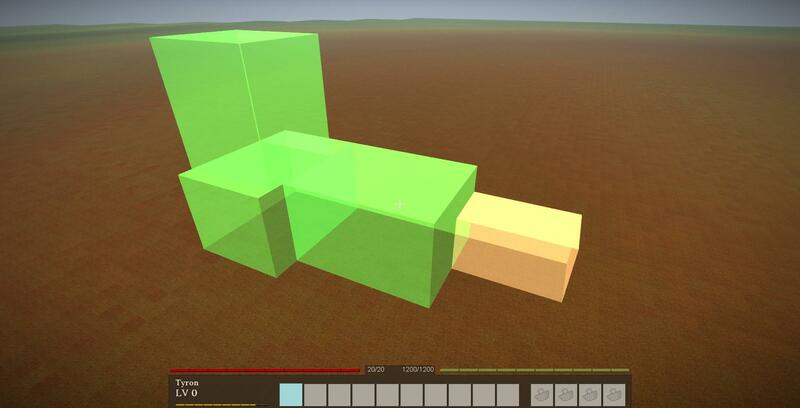 After several massive refactors, the complete gui system is now moddable. 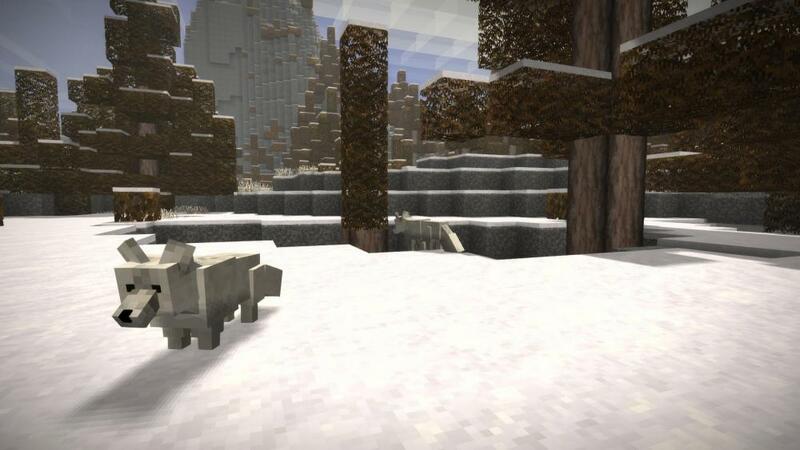 All of the gui elements are now in the api and several survival mod dialogs are now moved to the survival mod itself. The ICoreClientAPI system now has 2 new subinterfaces: UI and Input. You now have access to api methods for accessing the gui dialog generation system and raw keyboard and mouse inputs as well as a several new events. Feature: TreeAttribute equals method is now more liberal when it comes to equality testing - i.e. (int)123 and (long)123 are now considered the same value. Feature: Added TreeAttribute.IsSubSetOf() and Collectible.Satisfies() methods to ignore additional TreeAttribute props of an itemstack i.e. for crafting. 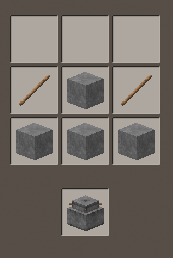 Grid crafting now uses this new Satisfies method. 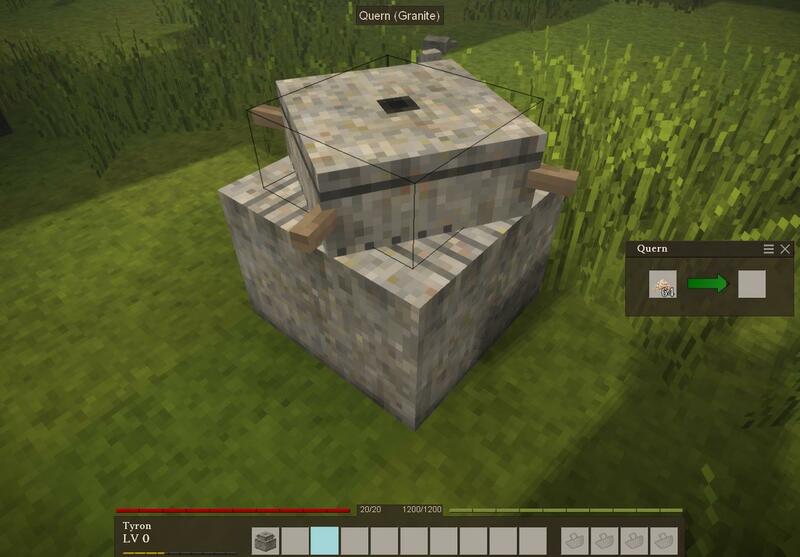 Tweak: New OnBlockBroken method for block entities. Tweak: When the texture loader encounters a missing texture, it will now report where it was referenced.